Shop DVDFab | The Online Store to Purchase DVDFab Products. 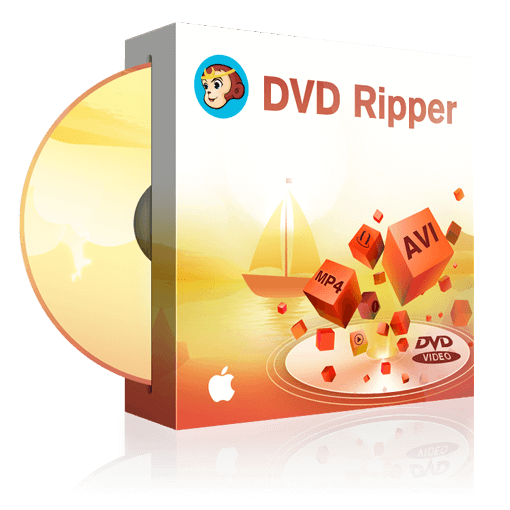 DVDFab DVD Copy is a well-received DVD copy software, which can read and backup a DVD to any blank disc including DVD+R/RW, DVD-R/RW, DVD+R DL and DVD-R DL, or copy it to ISO file/folder saved on your HDD or media server, with fast speed and excellent quality. A Window-based driver which allows users to freely access and watch any Blu-ray movie (Cinavia protected media excluded) with no limitation, or use other compatible tools to back up or play back the accessed contents.